Astrology is a powerful tool! It enables us to transcend time and space, to penetrate entire centuries or even millennia and go back in the distant past and “experience” from an incredible vicinity some major historical occurrences that have been poorly recorded and thus remain obscure, to revive human stories and situations we know very little about. It enables us to probe and somehow “resuscitate” the lives, the character and the behaviours of historical key-figures and meaningful situations that would be otherwise irrevocably lost in the mist of the time….Thanks to astrology we are able of penetrating even the sanctuary of an intimate relationship (provided we are given the birth data of its members)! Today (I am writing this article on June 4th, 2015), 107 years ago, the flirtatious but rather inconspicuous girl you see above was born. Her name was Geli Raubal. She was Adolf Hitler’s niece (half-niece actually) and according to many his lover (the prestigious “Astrodienst” for example is explicitly reporting Geli as being “Hitler’s mistress”)! We do have in our disposition Hitler’s complete horoscope. He was a Taurus, with a Capricornian Moon and his Ascendant in Libra (born on April 20th, 1889, at 6:30 pm in Braunau am Inn in Austria). 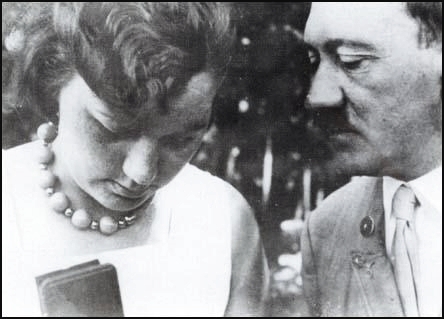 The first thing that is striking us in the study of their Synastry is that Hitler doesn’t seem to be astrologically compatible with Geli, who was a Gemini with a proud and fearless Leonian Moon (she was born on June 4, 1908 in Linz Austria. No time provided)! On the contrary, there seems to be a huge incompatibility between Hitler’s Taurean stellium and Geli’s Moon in Leo (the Moon being crucial in a woman’s horoscope)! Inexplicably though Hitler seemed to be extremely fond of Geli! For 3 whole years (from 1929 to 1931) he was housing her in his Munich apartment. And he wouldn’t go anywhere (in a cafe, a restaurant etc.) unless he had Geli on his side! Nobody can say for sure whether the Hitler’s – Geli’s relationship was a sexual one or not. What we definitely know is that it was the most intense relationship in Hitler’s life! And that this relationship was permeated by an extreme possessiveness, especially from Hitler’s part. When Hitler found out that Geli had a fling with his private chauffeur he threatened to shoot him! 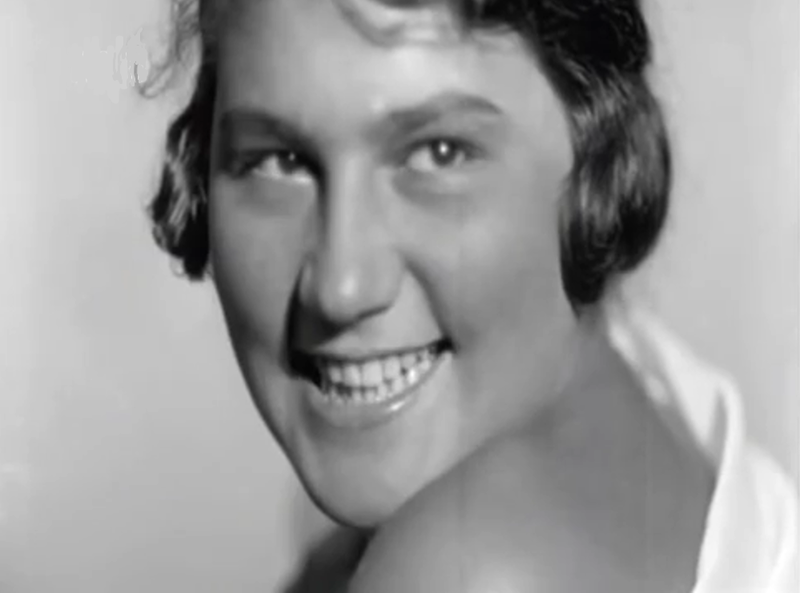 In 1931 Geli asked Adolf to leave the apartment and go back to Vienna in order to take singing lessons (a Jewish man she was in love with was secretly awaiting her). But Hitler furiously refused and ordered his guards to get tighter on her. On September 18, 1931 Geli was found dead in Hitler’s apartment. Apparently she had committed suicide, shooting herself on her chest with one of Hitler’s pistols. She was 23 years old! Αs Ι already explained, the two of them do not seem to be particularly compatible – under an astrological point of view. There is however a “latent” synastric element that might create a certain degree of compatibility between them. 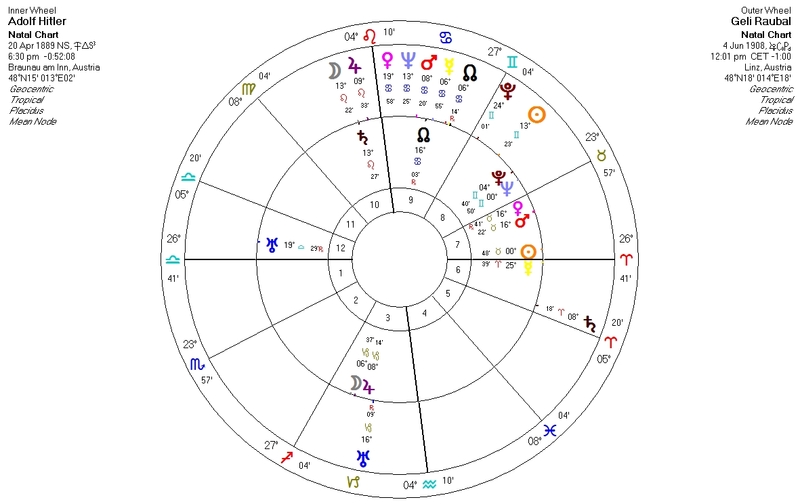 Hitler’s Moon is located in the restless, youthful and communicative Third House of his chart. This configuration alone – isolated from the rest of the chart – denotes that a Gemini woman could ultimately be the ideal Adolf’s partner (as the Third House is tightly related to the sign of Gemini)! It also impresses us the fact that both Geli’s Sun and Pluto are falling in Hitler’s Eighth House (while simultaneously her Sun is in a wide conjunction to Hitler’s Pluto)! That’s a very powerful Synastric configuration! Actually, the Eighth House is the BIG MERGER! It does unite and merge two individuals (physically, mentally, psychologically, financially, erotically etc.) to the extent that the two interconnect to a very visceral and profound level, within the deepest reaches of their souls! Under the Eighth House’s spell the partners are somehow “squeezed” the one over the other, till they finally shed the shell of their individuality and merge into a single entity, transforming themselves into – let’s say – the legendary “Androgynous”! And with such a strong Eighth House emphasis some very powerful drives and passions dominate this relationship. Which, unless sexually consumed or somehow “sublimated” might eventually give birth to feelings of mortal hatred and hostility!